Hello Friends! 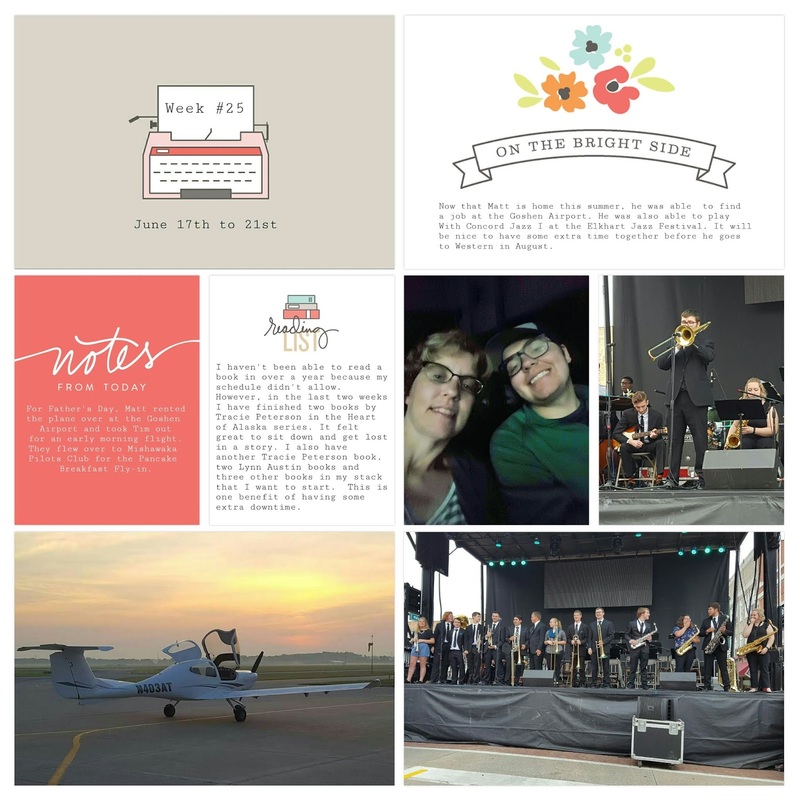 Today I'm sharing my Week #25 page using the Project Life App. For this page, I used the Currently Kit in the App and added text to the cards using the new Free Form Text (FFT) feature. You get so much more out of the App now that this feature is now available. On the title card, I added the "Week #25" to the sheet of paper in the typewriter using FFT. Also, for the Notes from Today & On the Bright Side cards, all of the text was added using FFT. How awesome is that?? ?